Our solutions can span mobile, desktop and Internet based applications as well as application portals and composite applications. All of these solutions can be implemented in numerous languages across various technology platforms. Combining this technical development experience with our vast integration experience allows our team to create comprehensive solutions that solve enterprise-wide problems. TEK•FIVE has proven experience and reputable expertise in the development of enterprise software solutions. 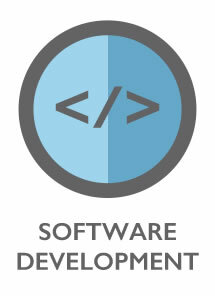 Our team of development professionals will work closely with you to create the software solution you need. 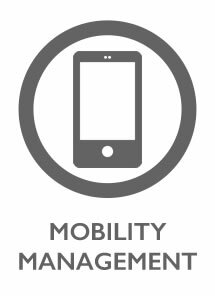 Mobile development provides new opportunities to enhance your current business model. Rich, full-featured mobile applications deployed on iOS or Android based mobile devices open new avenues of revenue generation and new approaches to cost savings. TEK•FIVE has experience developing and distributing enterprise mobile applications on iOS and Android mobile platforms. To support the distribution of applications throughout NASA, TEK•FIVE helped NASA launch apps@NASA. The NASA AppStore provides users with the application and instructions required to provision NASA mobile applications for their specific mobile device platform. TEK•FIVE was instrumental in implementing the governance, architecture, infrastructure, framework, and services required to support secure enterprise applications for NASA. TEK•FIVE, Inc’s strength in mobile application development lies with its knowledgeable designers and skilled developers who are well versed in key areas of usability studies, mobile platform specific development, back office application integration and enterprise information assurance. TEK•FIVE provides a full service Mobile Enterprise Application Platform (MEAP) that provides cross platform development, secure access to protected enterprise assets, and full audit/analytics reporting. TEK•FIVE leads NASA’s Center for Internal Mobile Applications (CIMA) group which provides mobile services for the entire lifecycle of an enterprise mobile application. These services ensure that enterprise services and data are securely delivered and controlled on mobile devices regardless of whether the device is corporately controlled or a personally owned device. More information on CIMA is available here. The majority of custom software applications being created today leverage a web-based development and distribution model. 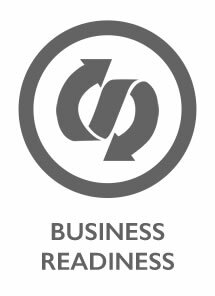 As internet and web browser technology has evolved it has allowed the highly functional business applications via the web. TEK•FIVE can effectively implement a CMS solution to meet a diverse set of web content requirements including self-service portals, knowledge sharing workspaces, dynamic responsive websites, corporate knowledge management sites, and enterprise portals. TEK•FIVE is able to leverage the powerful CMS functions including end-user content creation, content approval workflow, responsive web templates, and social media tools to provide a strong solution for any enterprise web site. TEK•FIVE has extensive experience in implementing and maintaining enterprise class CMS solutions utilizing both COTS and open source offerings including drupal, wordpress, liferay, and sharepoint. TEK•FIVE specializes in COTS/GOTS system integration. We have extensive experience in integrating COTS/GOTS packages (SAP, PeopleSoft, etc.) into large enterprises comprised of hundreds of systems. 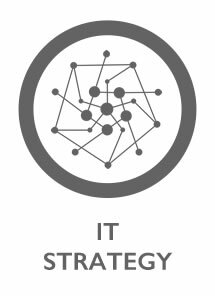 Our products, integration methodology, and software development approaches allow TEK•FIVE consultants to rapidly integrate disparate systems in a fraction of the time normally needed. Our experience with numerous off-the-shelf integration packages (OpenESB, JCAPS, TIBCO, etc.) 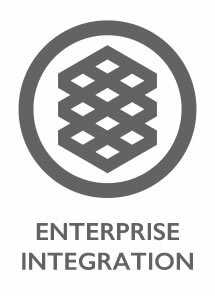 allows us to provide seamless enterprise integration using a company’s existing integration infrastructure.